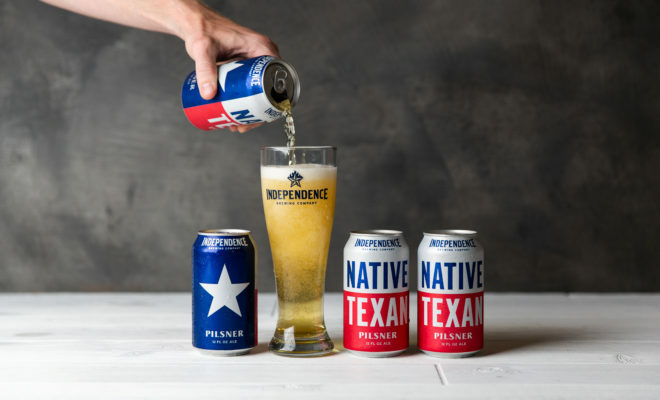 AUSTIN, TEXAS (August 15, 2018) — Independence Brewing Co., one of Austin’s largest and most beloved craft breweries, announced today the addition of Native Texan to its core lineup of craft beers available year-round. The German-style pilsner, a liquid homage to the great state of Texas, was initially introduced in June as a seasonal release for summer. However, the brewery team, thrilled by the public’s response, has decided to add Native Texan to their list of brews available all year long. The popular pilsner is set to join the ranks of Austin Amber, Liberty Lunch IPA, Redbud Berliner Weisse, Power & Light Pale Ale, and Stash IPA, the brand’s top-selling beer. The highly sessionable beer can now be enjoyed across Texas — as far west as Marfa and El Paso, as far east as Houston, as far south as Brownsville, and as far north as Amarillo. 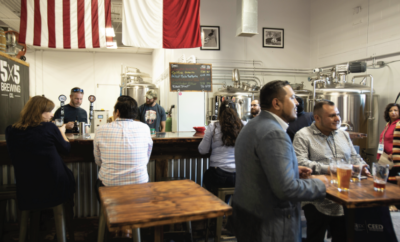 Native Texan will also be available at Independence’s brewery and tap room located in southeast Austin, which offers a laid-back atmosphere, live music from Texas musicians, and an inside look at the brewing process. Independence recently took to celebrating International Beer Day (August 3) by introducing their Native Texan Chef Series. The brewery invited 10 of the most prominent chefs and tastemakers statewide to showcase what Texas means to them in a dish featuring Native Texan as its star ingredient. Among the ranks of participants were James Beard winner Hugo Ortega of Houston (Best Chef Southwest, 2017), San Antonio celebrity chef Jason Dady, and Austin legend Alma Alcocer of El Alma. 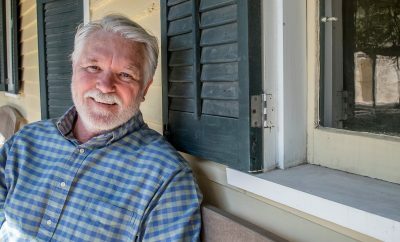 Since its release in June 2018, Native Texan has resonated with Texans statewide, bringing back memories of days spent on the water for some and evenings spent on the porch swing watching the bluebonnets bloom and the sun set for others. For Cartwright, Native Texan represented something uniquely special. Native Texan is now available all year long in Whole Foods Market, Buc-ee’s, Spec’s, Central Market, HEB, and at Independence’s brewery, as well as in select restaurants and bars across Texas. Independence Brewing Co. is a local craft beer brewery and taproom located in Southeast Austin, Texas. Founded by Amy & Rob Cartwright in 2004, Independence Brewing Co. has grown from a small mom, pop, and dog operation to a team of 40 people producing more than 17 thousand barrels a year with distribution throughout Texas and Arkansas. Independence Brewing Co. is now one of the largest and most beloved breweries in Central Texas. Independence’s core lineup includes Austin Amber, Liberty Lunch IPA, Redbud Berliner Weisse, Power & Light Pale Ale, and the brand’s top-selling beer, Stash IPA. These beers and several seasonal/limited releases can be enjoyed in a laid-back, industrial-style tasting room with views of the beer-making process set to live music from local musicians. Birds Barbershop offers beers exclusively from Independence Brewing Co. in all nine of their locations across Texas. 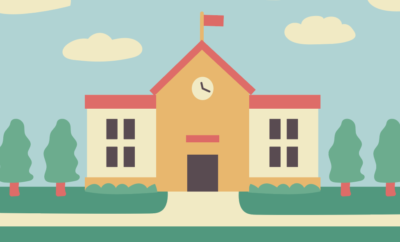 The business is a proud and active member of the communities of Austin, Dallas, Houston, San Antonio, and El Paso. The brewery and its taproom are open to the public for tours in Austin, Texas. Anyone interested in learning more about Independence Brewing Company beer or tours of the brewery, should visit independencebrewing.com or follow @indybrewing on Facebook, Instagram, and Twitter.